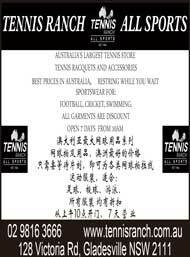 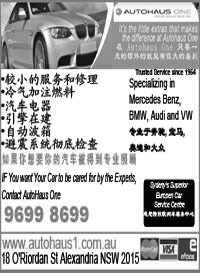 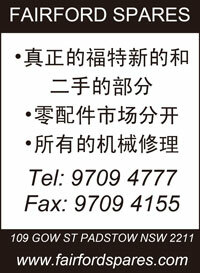 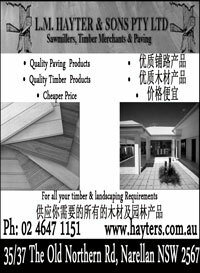 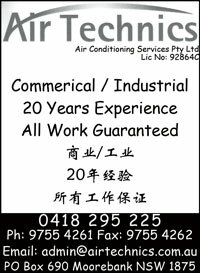 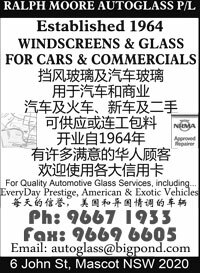 The Chinese First Choice Guide is the foremost advertising directory for the Chinese and Asian communities in Australia. 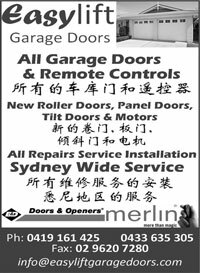 With both an annually published directory and our online advertising site, we ensure that our advertisers reach 90% of the Chinese and Asian communities when they are looking to make a purchase or searching for a business or service. 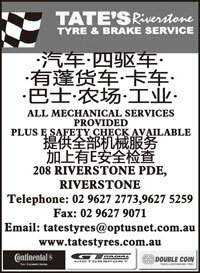 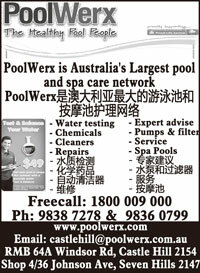 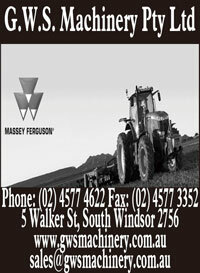 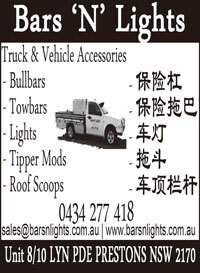 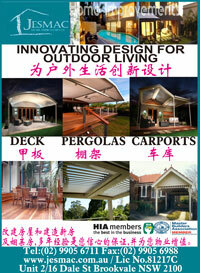 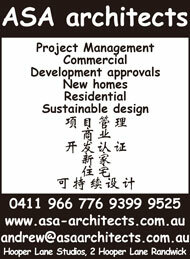 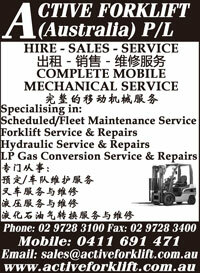 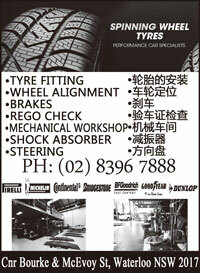 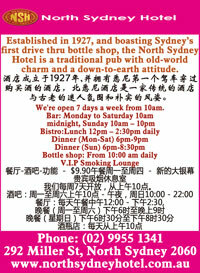 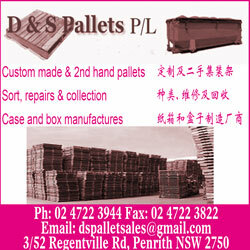 Chinese First Choice Guide is your first choice in media advertising.